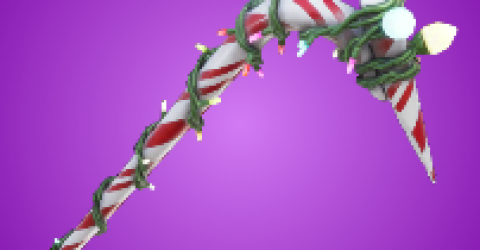 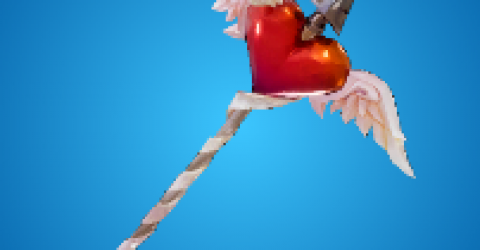 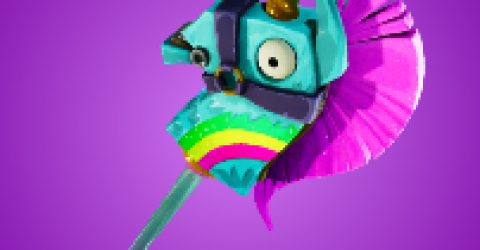 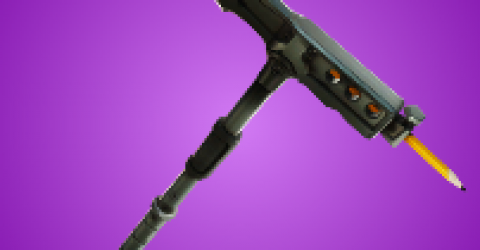 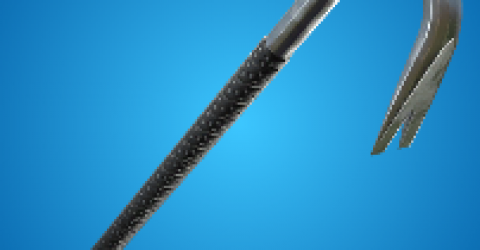 Mini Shield is an Uncommon Healing item that have in the Fortnite Battle Royale. 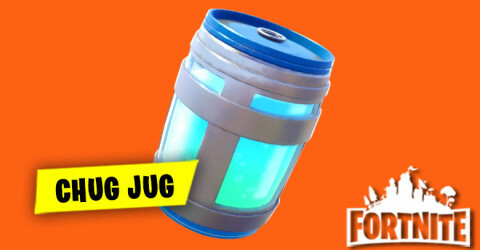 This item is really useful for the player to survive till the last of the game.Because of mini shield can increase your armor to 25 in just 2 seconds,but the maximum of this item is 50.The maximum that you can bring the mini shield belong you is 10. 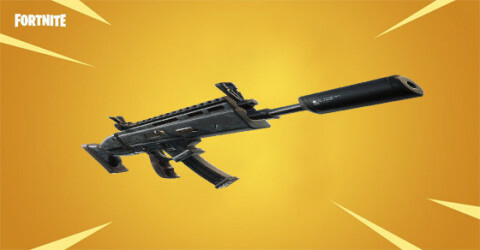 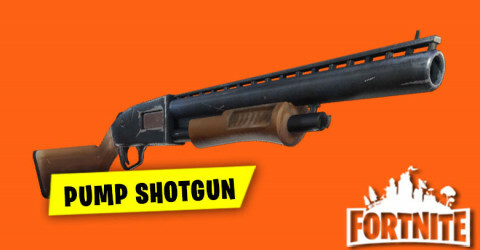 You can hide this item in floor loot, chest, supply liam as, and supply drop. 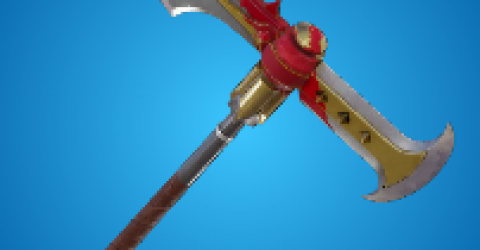 Mini Shield is a very good items to have during teamfight. 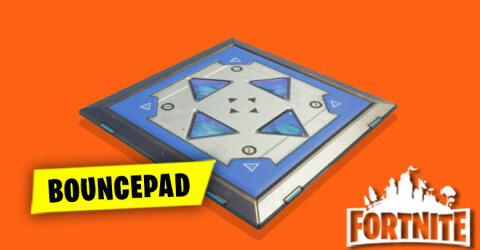 It help to reset shield very fast. 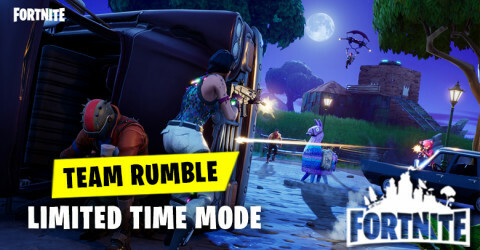 Because of short duration activated, Mini Shield is very useful during teamfight. 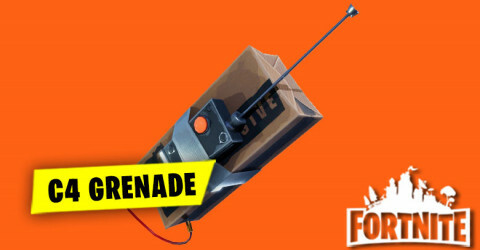 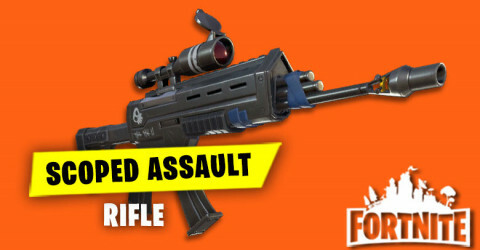 Having mini shield alway give you advantages. 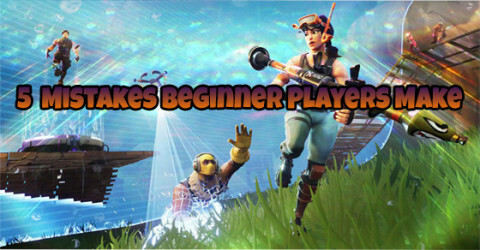 Here are some tips for the beginner players to use a right way of mini shield.Some of beginner players always make the mistake of using this item some think that this item can use when they are moving but it's not when you use this item you need to stand still and wait for 2 seconds after it done. 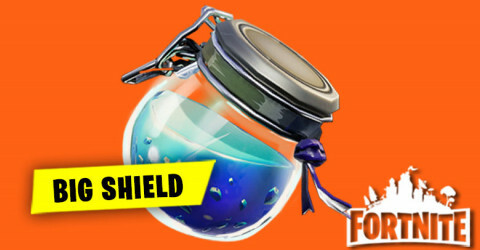 When you pick up the mini shield dont keep it until the end of the game it's not the best idea you should use it as soon as possible if you dont want to die so early. 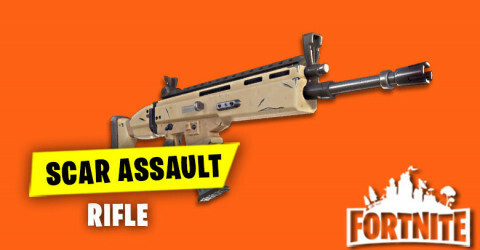 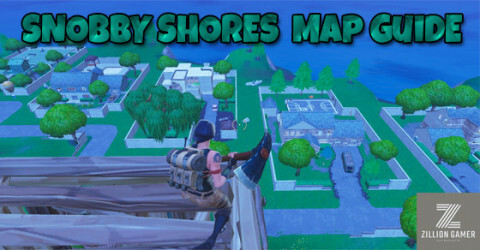 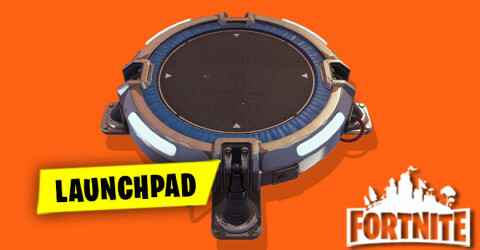 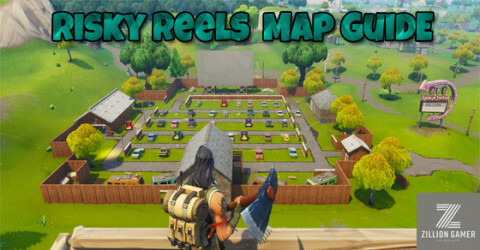 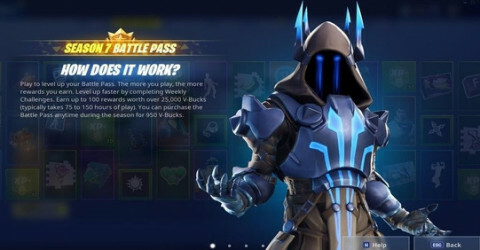 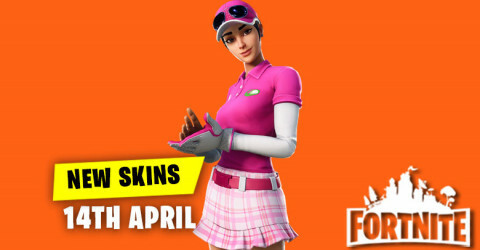 This mini shield will give you an advantage to survive till the last of the game. 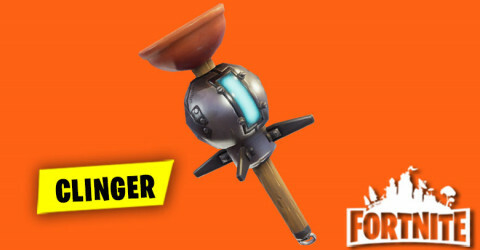 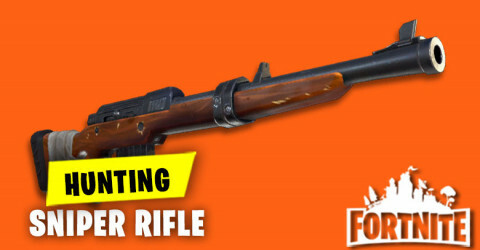 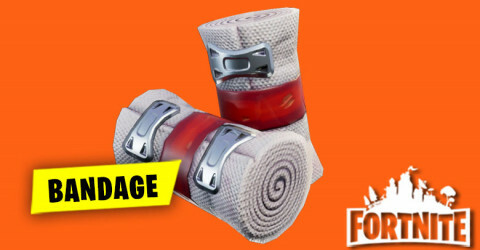 Take cover it mean you need to make sure you are safe enough when you use this item.Some of beginner players just use this item in a very risky way,so you need to find a safe place or building the structure around you or get into the house to keep yourself safe when using this item. 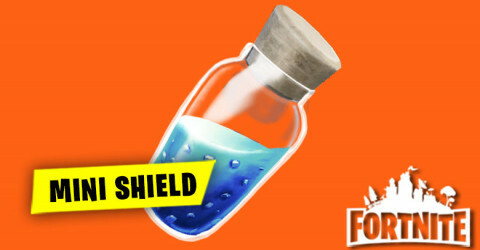 Heal 25% of Shield, Maximum 50% which mean 2 Mini shield. 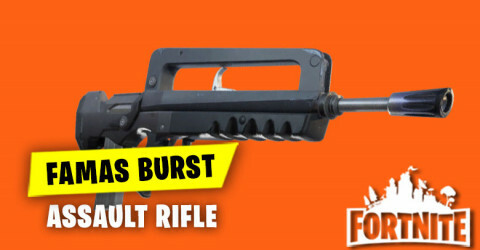 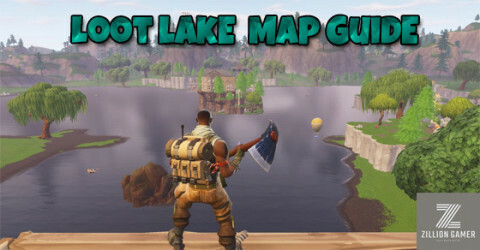 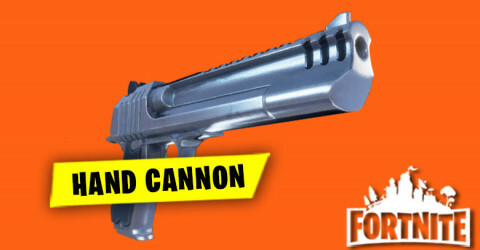 6.21 Patch Notes(November 1,2018) Bug Fixed: Fixed the delay between using multiple mini shields. 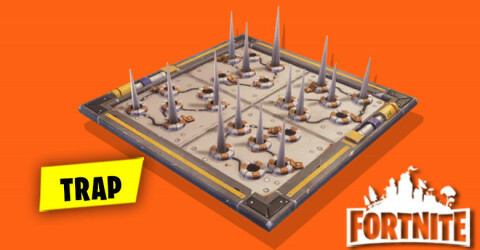 5.41 Patch Notes(September 18,2018) Bug Fixed: Fixed an issue where there was a slight delay when using multiple mini shields.